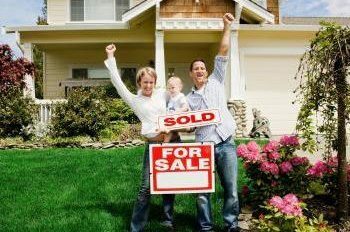 When you decide to buy a home, you will need a team of professionals who will guide you and represent you throughout your entire home-buying experience. The Jan Richey Team is committed to providing the best real estate service possible with the ultimate goal of a seamless transaction with as little stress as possible. We will guide you to the best real estate listings in Plano, Frisco, Dallas and beyond, precisely suited to your needs. We can save you time, money and frustration by using our our up-to-date real estate market and community knowledge to work for you. We are able to discuss all features of a home and neighborhood, review supply and demand for homes that are similarly priced and bring objectivity to the buying process. Since we are associated with the most reputable lenders in the area, we can connect you with those individuals so that all of your questions about credit, mortgages, closing costs and payments are answered and all options are explored. Our vast experience with presenting offers and our negotiation skills will result in helping you to get the best price possible.